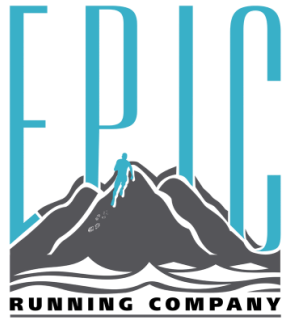 Myrtle Grove Middle School Running/Strength Program - Epic Running Co.
﻿﻿Kelli Kerkhoff - Head Coach - I love to run, have learned so much about myself through running, and want to share that experience as much as I can. I'm a USATF Level I Certified Coach, a RRCA Certified Coach, an AFAA Certified Personal Trainer, and have been running since I can remember. I have completed an Ironman triathlon, have run 11 full marathons, many more half marathons, and have qualified for the Boston Marathon three times. Running is truly my passion. 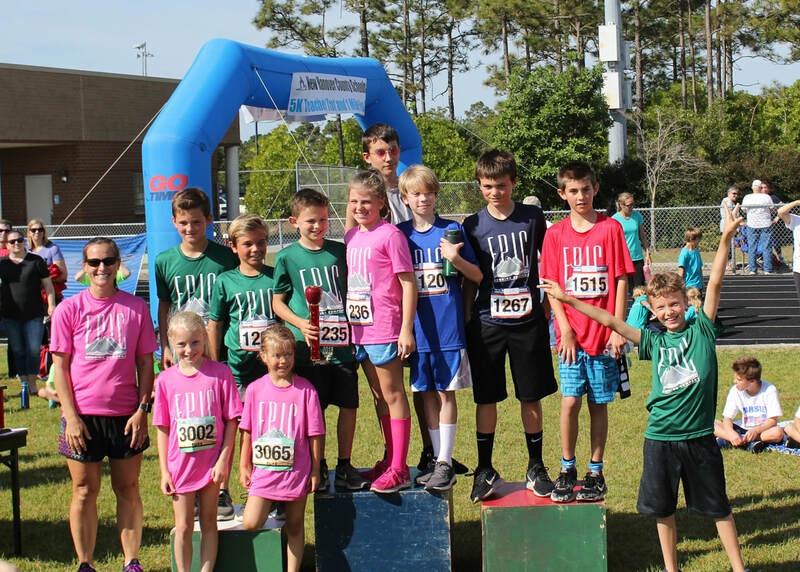 I saw a gap in the middle school running programs and felt it was important to offer a running team at the school, after school. We have expanded to include multiple programs at Bellamy Elementary as well. Please see the "About" page for a lot more details about me! Andy Kerkhoff - Youth Coach - Andy participated in many sports while growing up in Charlotte, NC, including basketball and running cross-country. Andy continues running to keep in shape, and is currently in training for his 3rd full marathon, 2017 Myrtle Beach Marathon. He truly enjoys coaching his boys through many years and sports, and has a great connection with the kids he coaches. When not hanging out with his family, Andy closely follows his beloved 2016 football National Champions Clemson Tigers and Boston Red Sox, and is a project manager at GE Hitachi Nuclear Energy. Randee Bulla - Youth Coach - (Coach Kelli's sister) I started running when I was young and our grandma timed us running up to the barn and back, and for variety would throw in a loop around the house. 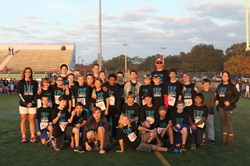 We were fortunate enough to have an active track and field program in middle school and most of us participated, regardless of our natural abilities. There we learned about the sport of track and field, but also learned more about hard work, grit, and determination when the going was tough or I thought things weren't fair. I still use those life lessons and hope to pass along some of that knowledge. I've been sweating to multiple sports for years. I still love to run, and have branched out to swimming, biking, and Olympic weightlifting. I've competed in all sorts of events, including 5ks, half marathons, triathlons, and open water swimming events, and plan to continue learning, growing, and having fun in such an active and supportive community.